It's day 2 of our favorite things segment and one thing about boys is that they LOVE trucks and they love to build. So at no surprise to me, Maveric added Lakeshore Learning Snap and Design Monstertrucks as one of his favorite things! This set comes with 15 snap on pieces and allows for your child to design the ultimate Monster truck and leads to hours of fun! Thankfully for our house this kit came with 3 trucks which is perfect when you have 3 sons! The boys love to race their monster trucks throughout the house. It's so cute seeing Axel join in on the fun. 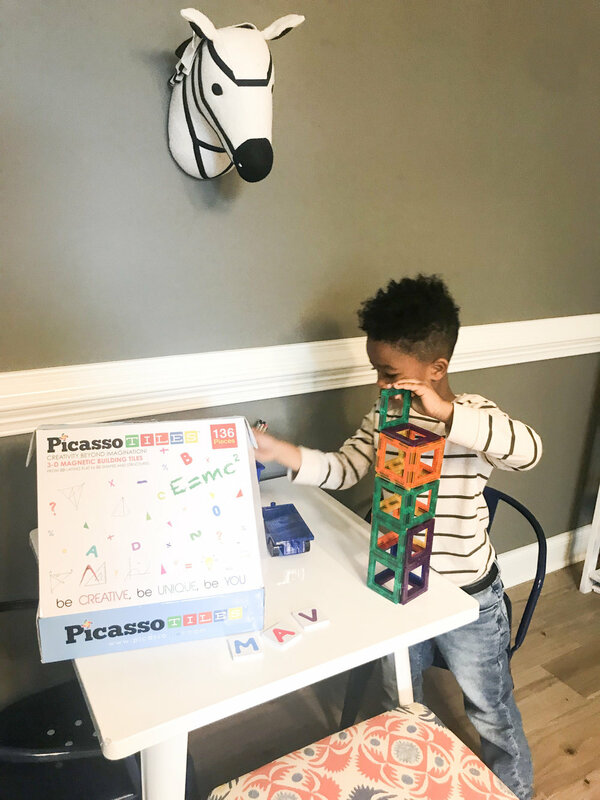 In addition to this, Maveric included his favorite magnetic building block by Picasso Tiles. With over 130 pieces this set will provide hours of fun for kids of every age. As a mom of 4, I personally love the letter and number inserts. I love to use them with the boys to help with letter recognition. 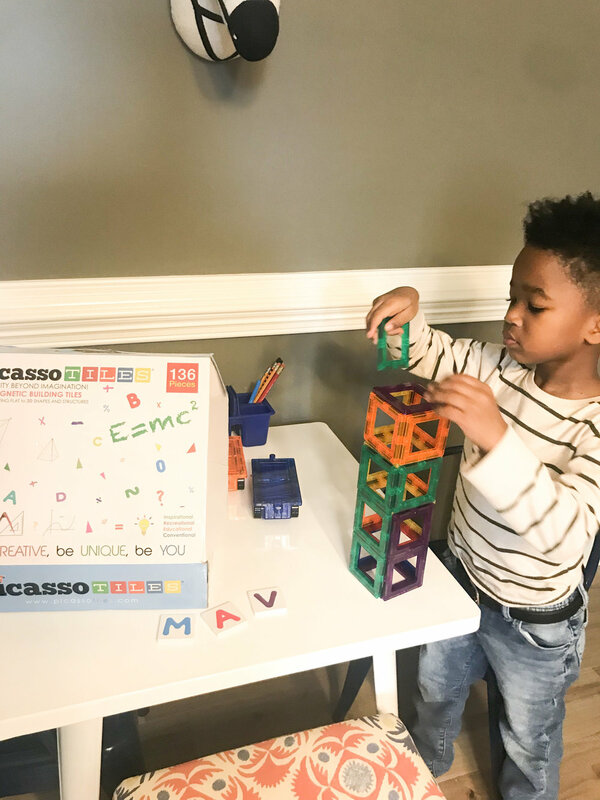 Maveric as well as his brothers love to build towers and I love stem enhanced toys because they truly get to let their imagination run free. I'm always happy when I find toys that let my kids utilize their imaginations. In a world where technology is king, it great to invest in PLAY. Hence the reason why I only allow tv time on the weekends. 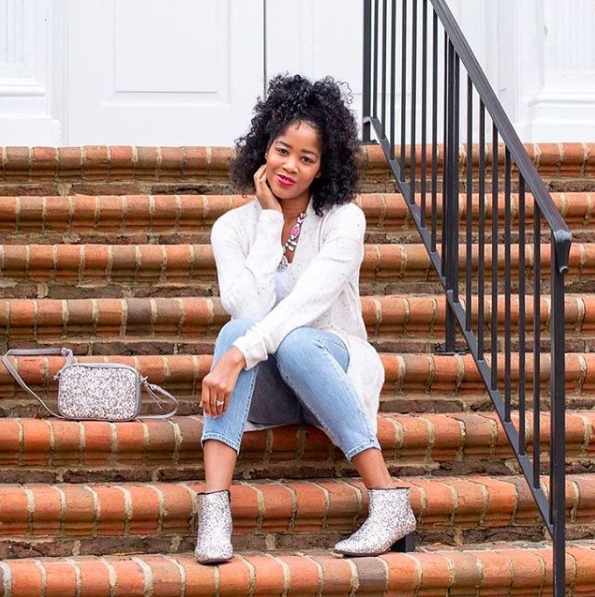 I hope you enjoyed today's segment be sure to check out tomorrow's and happy holidays.